Valley Lodge is situated between Mold and Ruthin overlooking the Clwydian Range with it’s stunning views. 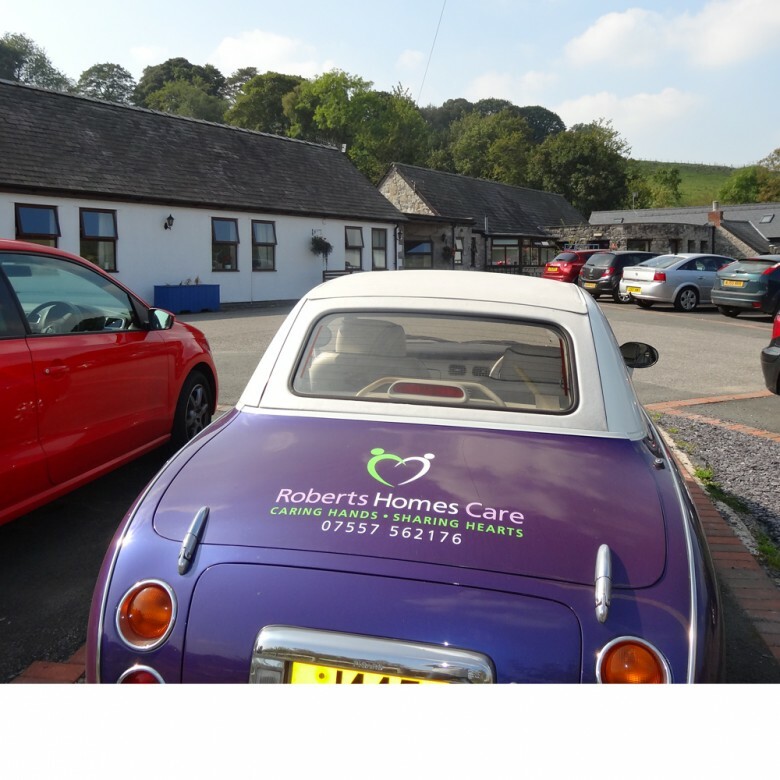 We are dual registered consisting of 21 nursing EMH and 13 residential EMH specialising in dementia. All the staff at Valley Lodge are trained in dementia care and are focused on delivering the highest quality care. At Valley Lodge our policy is caring hands, sharing hearts.